On this, our 94th episode, our guest is Tony Diaz. 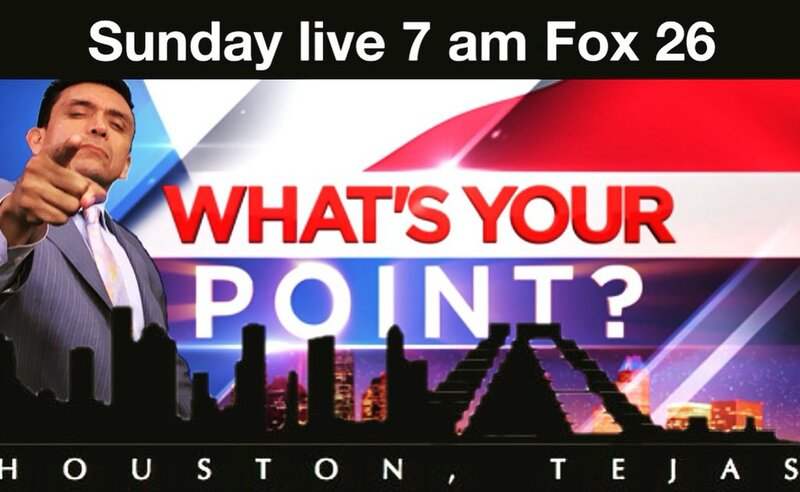 Diaz is also a political analyst on "What's Your Point?" 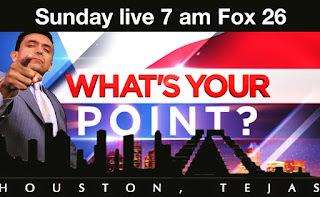 which airs on Fox 26 Houston. He also hosts the weekly bilingual radio program Nuestra Palabra: Latino Writers Having Their Say which covers Latino Literature, Art, and Politics on KPFT 90.1 FM Houston. His essays have appeared in the Houston Chronicle, The Texas Observer, CNN.com, the Los Angeles Times, and The Huffington Post Latino Voices, among other publications. He wrote the novel The Aztec Love God and is included in "Hecho En Tejas: The Anthology of Texas Mexican Writers". He recently launched the column “The Cultural Accelerator” to address issues that other publications don’t address in a unique style and point of view. 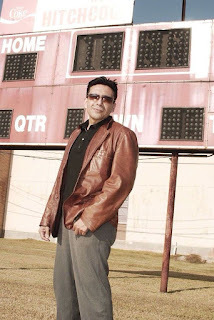 He is the lead writer and editor for the textbook "The Mexican American Studies Toolkit". He also is an educational consultant for school districts implementing innovative curriculum. Diaz currently resides in Houston where he continues to fight for Intellectual Freedom and Freedom of Speech. Diaz made national and international news when he led the Librotraficantes in defying Arizona's ban of Mexican American Studies by leading veteran members of Nuestra Palabra to organize the 2012 Librotraficante Caravan to smuggle books banned in Tucson back into Arizona. In December, A. Wallace Tashima, a U.S. federal judge in the U.S. District Court for the District of Arizona, ruled against the state, declaring the ban unconstitutional.